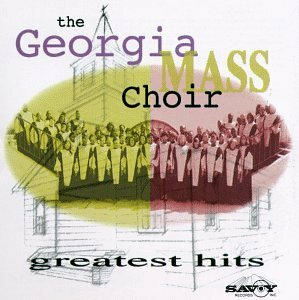 Gathering together 150 men and women from the more than 600 who auditioned, the Reverend Milton Biggham organized the Georgia Mass Choir in Macon, Georgia, on January 29, 1983. Singers ranged in age from 13 to 70 and hailed from all parts of the state. 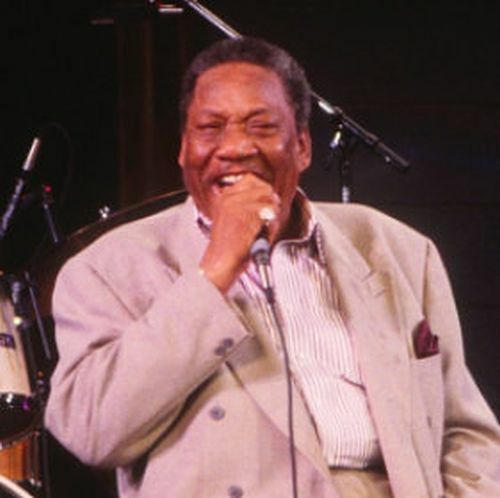 Biggham, a producer for Savoy Records, became the choir’s chief songwriter and producer. 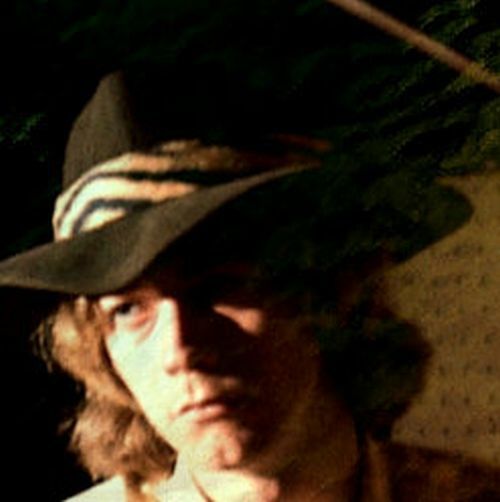 He handed over director duties to James Bignon, a Georgia-born songwriter, arranger and musician who also served as a lead vocalist on several of the choir’s songs. 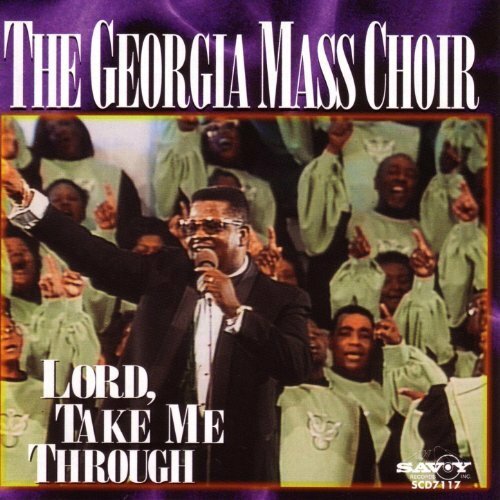 The Georgia Mass Choir’s debut album, Yes, He Can, was released on Savoy in 1983. 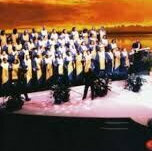 It featured the choir’s trademark thunderous sound and bold harmonies. 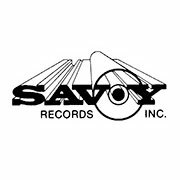 Two years later, Malaco acquired Savoy’s gospel division and many of the choir’s successive titles, such as Hold On, Help Is On the Way (1989), I Sing Because I’m Happy (1992) and Lord, Take Me Through (1995), retained the Savoy imprint but were otherwise owned and distributed by Malaco. 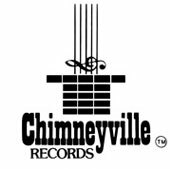 Most of the albums were recorded live in church to capture the electricity of a worship service. 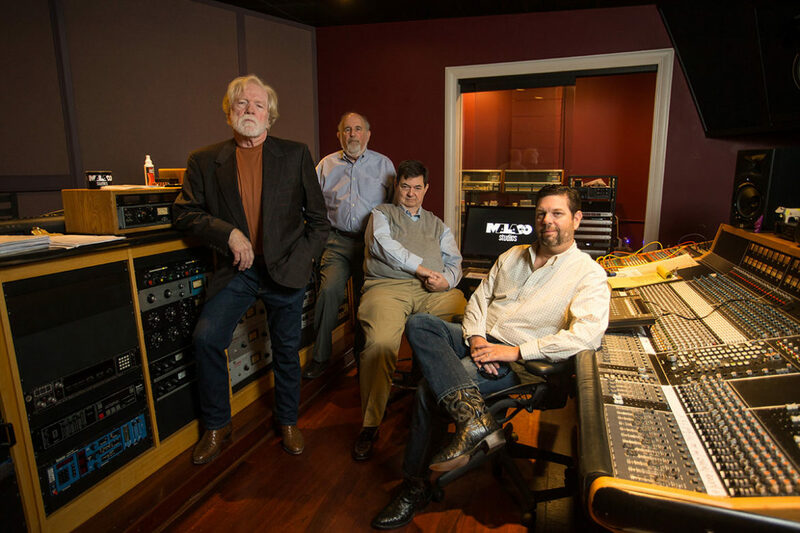 Acquiring Savoy, a longtime leader in gospel choir recordings, was a strategic and timely move for Malaco. 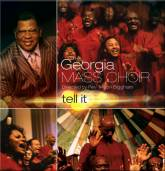 The1980s and 1990s witnessed the mass choir as a dominant force in the gospel music industry. 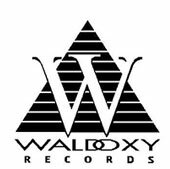 With the Savoy acquisition, 60 percent of Malaco’s gospel roster was comprised of choirs. 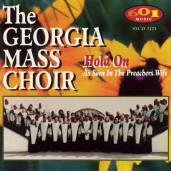 Further, the Georgia Mass Choir, like its labelmate, the Mississippi Mass Choir, was a regular on the Billboard Top Gospel Albums chart. 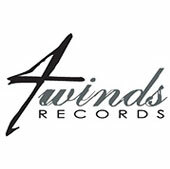 Among Georgia Mass’ bestsellers was a 1994 collaboration with veteran gospel singer and fellow Georgian Dorothy Norwood. 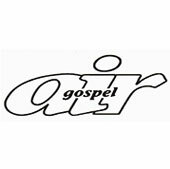 The choir even established a junior ensemble, the Youth for Christ Choir, a 300-voice chorus comprised of youth aged 12 to18. 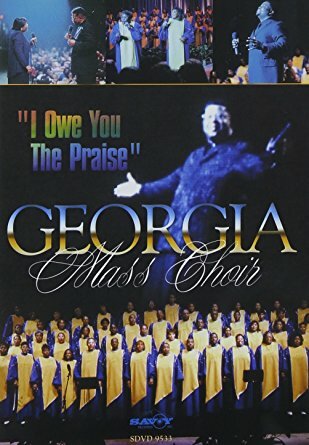 The Georgia Mass Choir earned national attention in 1996 when it appeared in the motion picture The Preacher’s Wife, starring Denzel Washington and Whitney Houston. 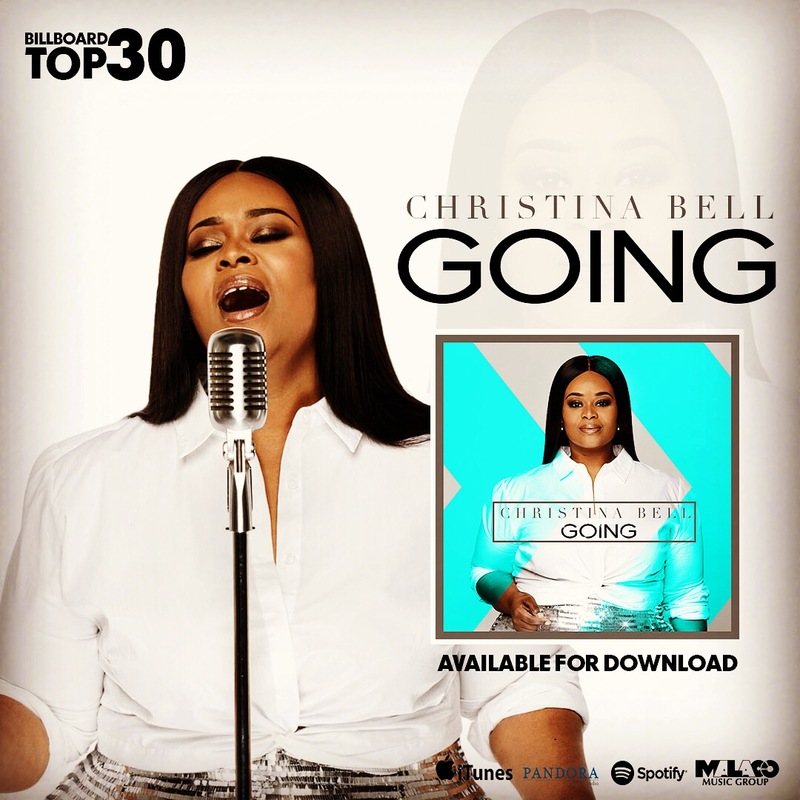 It is said that the spirit was so high during the filming of the choir scenes that Houston and the choir kept singing even after director Penny Marshall shouted “cut.” Performances of Hold On, Help Is On the Way (from the album of the same title), I Love the Lord, He’s All Over Me and the oft-covered arrangement of Joy to the World, appeared on the film’s best-selling soundtrack. 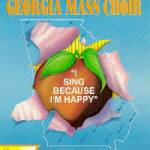 Also that year, the choir performed in Atlanta for the opening ceremony of the Summer Olympics. 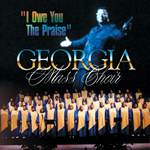 During its more than 30 years of singing, the Georgia Mass Choir has received two Grammy nominations, three Stellar Award nominations, a Dove nomination and a Gospel Music Workshop of America Excellence award. 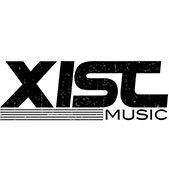 The choir has frequently sung the national anthem for Atlanta Braves baseball games and has appeared on Saturday Night Live, Good Morning America, the Today Show, the Ebony Awards, the Dove Awards and the NAACP Image Awards. 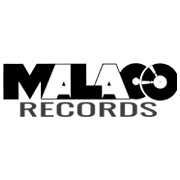 Its most recent Malaco albums, issued as by Rev. 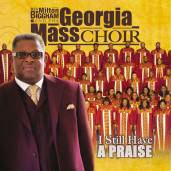 Milton Biggham & the Georgia Mass Choir, are Tell It (2007) and I Still Have a Praise (2012).